The course provides basic competence for the practice of a taxi drivers profession. The topics covered in the course are HES with relevant laws and regulations, local knowledge, first aid, violence / threats, sales & service, traffic behavior and tax collective practices. You must have a satisfactory passport approved by the police and hold a driving license. You must master Norwegian, both orally and written. You must have held drivers license class B for a minimum of 2 years, and demonstrate good driving skills and understanding of traffic. You need to conform to the companys policies for ethics and company culture. You must pass a proficiency test for Tromsø. You must complete all modules in the taxi basic course. You must pass a taximeter exam. It is desirable with relevant experience, education or competence. 1: Contact Tromsø Taxi via taxi@tromso-taxi.no. Full name and documentation that you have all of the “New Driver Requirements.” Apply for an appointment for Kjentmann’s test. 2: Current applicants must contact us for an agreement regarding Kjentmannsprovve, with a possible language test. 3: Current participants will receive confirmation per. e-mail on the exam time within 1 week of the submitted application. 4: Course fee: NOK 6200, – payable to Tromsø Taxi before graduation / course start by card or cash by personal attendance at the taxi station. 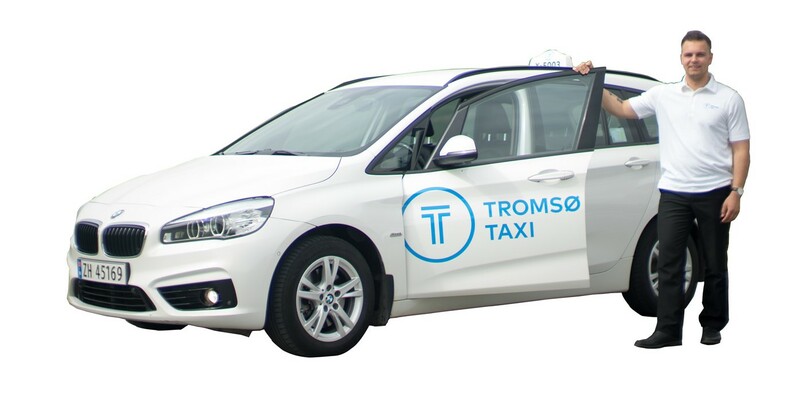 5: Tromsø Taxi’s uniform regulations require all drivers to purchase uniforms in accordance with the agreed agreement. Contact Tromsø taxi by e-mail for an appointment for an exam acquaintance test. It will be possible to meet for a professional test in the period Wednesday and Thursday from 10:00 to 14:00, each week. N.B: Important agreement, as the examiner will be set up. When we have enough candidates with passed acquaintance test, we will run the course itself. No drop in! After a period of 3 years after passing the basic course / job period, it is time to renew the “Taxi certificate”. On our refresher course, you will renew your knowledge, including first aid, new taximeter updates, new regulations / laws etc. This is mandatory for all drivers at Tromsø Taxi AS, so if your “taxi proof” is about to expire, sign up for the update course. At the same time we remind you that our drivers must remember to update their driving license (Blue license) by the Police. This is valid for a maximum of 10 years. 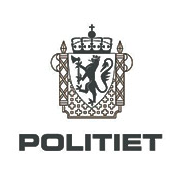 You must obtain a health certificate, and you must present a valid driver’s license and a Tromsø Taxi ID card.